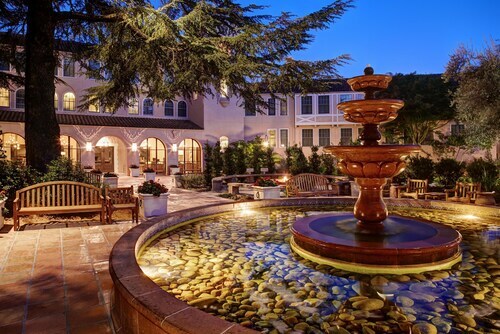 Situated in Sonoma, this hotel is steps from Sonoma Presidio and Sonoma Plaza. Sonoma Barracks and Sonoma City Hall are also within 5 minutes. 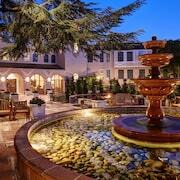 Situated in Sonoma, this hotel is steps from Sonoma Presidio and Sonoma Plaza. Sonoma City Hall and Sonoma Barracks are also within 5 minutes. Very convenient staging site to visit coast, Napa and Sonoma areas. A block away from the shopping core of Sonoma. 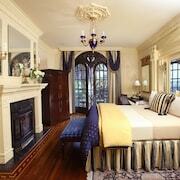 We had a great experience at the Fairmont Sonoma Mission Inn. Sonoma itself is a quiet and cozy town not too far from other places of interest. Napa for nondrinkers. Opens in a new window. Top harvest road trips in California. Opens in a new window. Secret Wine Country. Opens in a new window. Sweet tooth guide to Sonoma County. Opens in a new window. New in Napa. Opens in a new window. The rooms were fantastic. Large and very comfortable. Also it is centrally located in Sonoma. the room was very small which was ok for me as a small single woman so if you choose to stay here and are a couple or a larger person just make sure you get one of the larger rooms that they offer. not a chair in the room as there wasn't the floor space for one. 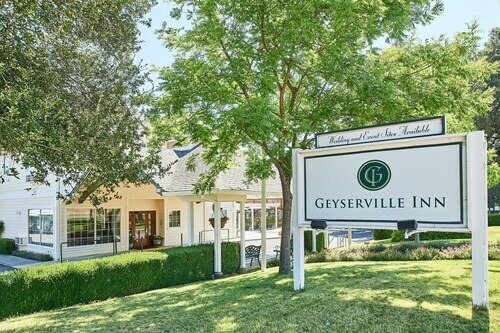 Where to find Sonoma hotels near an airport? 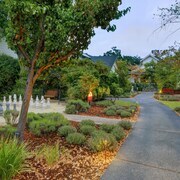 How can I find hotels in different Sonoma neighborhoods? 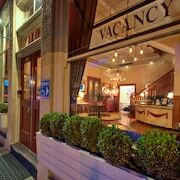 Where can I find hotels in Sonoma that are near tourist attractions? Around 8 kilometres (5 miles) from central Sonoma Valley is Sonoma. 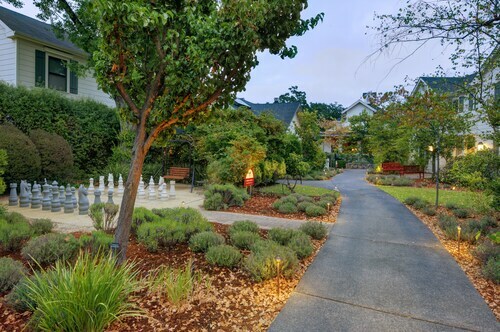 You'll discover plenty of things to do and see in Sonoma Valley, with some of the most popular visitor attractions being the Bohemian Grove, Sonoma Plaza and Quarryhill Botanical Garden. 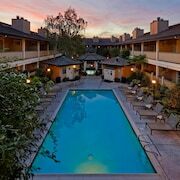 Positioned within a short distance of the Mission San Francisco Solano are the The Fairmont Sonoma Mission Inn & Spa and Bungalows 313. 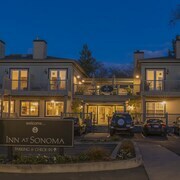 The Inn At Sonoma - A Four Sisters Inn and Hidden Oak Inn are situated close to the Sebastiani Theatre. 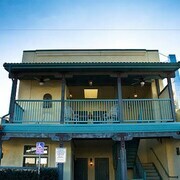 Sonoma has a number of establishments to match every budget. 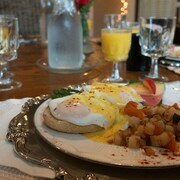 Visitors who are on a budget might like to check out the Hidden Oak Inn and Cinnamon Bear Creekside Inn. For those who would like to learn even more about this great vacation destination, hop over to Expedia's up-to-date Sonoma Valley vacation travel guide. 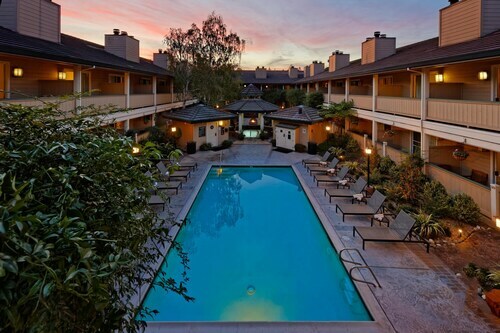 And when you're ready to find a great hotel, go to our up-to-date Sonoma Valley hotels page. What are the most popular Sonoma hotels? Wildlife Viewing On Sonoma Creek In The Heart Of The Wine Country! 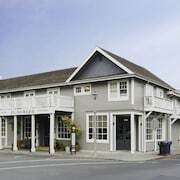 Are there hotels in other cities near Sonoma? 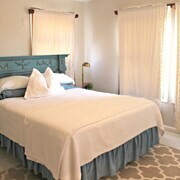 What other types of accommodations are available in Sonoma? Explore Sonoma with Expedia.ca’s Travel Guides to find the best flights, cars, holiday packages and more!